NewsThe Town Centre 10K is BACK!! The Town Centre 10K is BACK!! 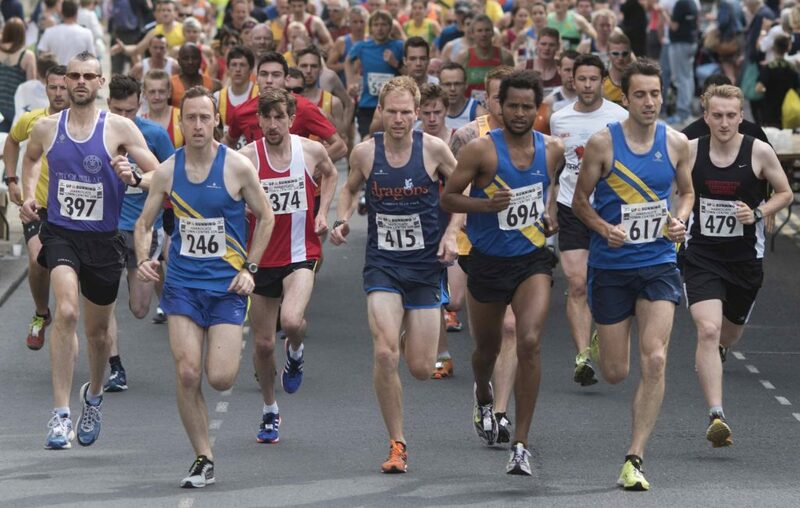 We're pleased to announce that after a year's absence, the Harrogate Town Centre 10K will return in 2017 and is planned to take place on Sunday 2nd July, starting at 10.00. We hope to build on all the fantastic support Harrogate received in staging the Great Yorkshire Run in 2016, especially as this is an important year for athletics in our area: Harrogate Harriers and A.C. have teamed with Ashville College to bring a state-of-the-art athletics track to the town and the race will support this initiative directly. Please visit our Entry Page for more details.